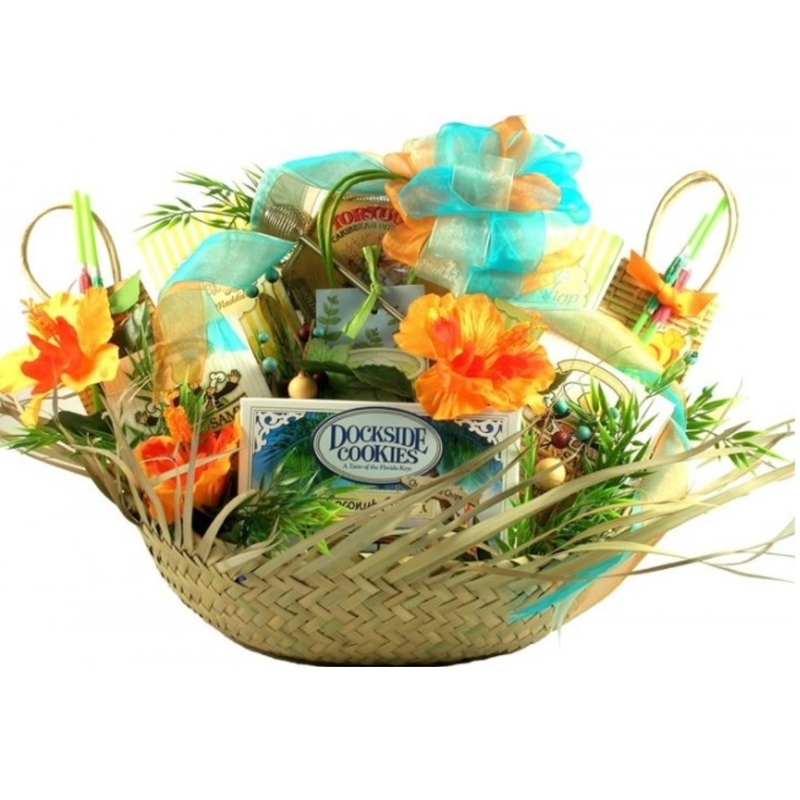 Lay back, relax and enjoy a little R & R; Life's a Beach Retreat Gift Basket speaks for itself. This very playful gift basket is a perfect corporate gift to reward those who put in max effort to make the company run smoothly. With a wide variety of sweet tropical treats worthy of a corporate paradise retreat, this basket is sure to put a smile on every face.